Windows 10 has now been released by Microsoft and U.S. Converters LLC has a USB to Serial adapter ready. Windows 10 is on the street and we at U.S. Converters have been working on a new USB to Serial adapter which is be fully compatible with Windows 10. The first adapter is with a RS232 interface, which later will be followed by a USB to Serial adapter with a combined RS485 / RS422 interface. The adapters are designed around the FT232RL processor chip from FTDI Semiconductors which is one of the most stable and high performance USB / UART processors on the market. 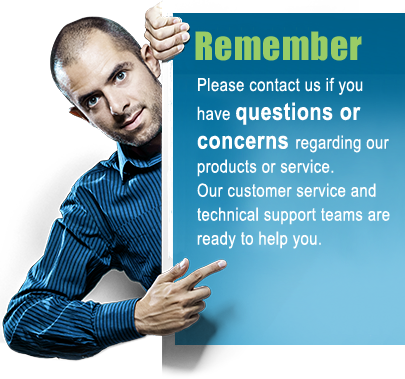 The drivers for this chip are updated frequently to ensure compatibility and reliable performance at all times. Our current adapters are also designed around this chip so our customers can expect the new Windows 10 USB to Serial adapter to also work with all previous versions of Windows. So, one adapter for all versions of Windows! Nice..! Not to mention that it will also work with Linux and Mac. You can find the Windows 10 compatible adapters by clicking the links below. 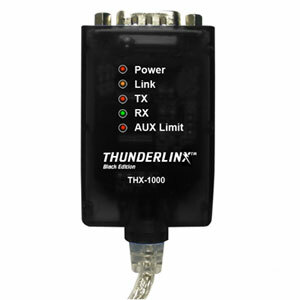 We highly recommend the Thunderlinx USB to Serial adapter for all RS232 application as it has improved stability, filtering and performance compared to our standard adapters. Here is an overview of all our USB to Serial RS232 adapters.